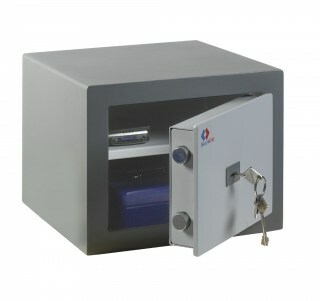 The Secureline Secure Safe Trend I is a great value safe ideal for the home or office. Available in a wide range of sizes, the Trend I is perfect for storing small amounts of cash or valuables. 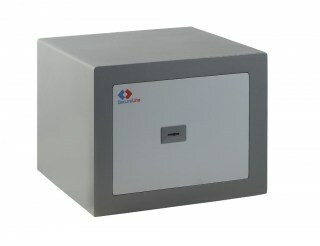 Its all steel construction features hardened anti drill plates to protect the boltwork and lock. The base and rear wall of the safe have been pre-drilled with mounting holes allowing the safe to be secured to a floor or wall for enhanced security. A DIY fixing kit is supplied. 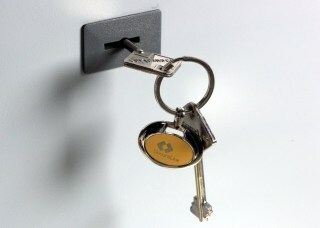 Available with a standard double bitted key lock (K models) or an easy to use electronic lock (E models). Electronic models come with an emergency override key. A removable shelf comes as standard with all models (except for model 18K).